On Tuesday, March 12 at 6:00 p.m. in the Main Library Auditorium, author C. Marshall Turner will hold a discussion about how to finish your first book, using her debut novel, A Cajun Journey, as an example. During the workshop, Ms. Turner will focus on writing routines, writing personalities, and provide an overview of publishing options. 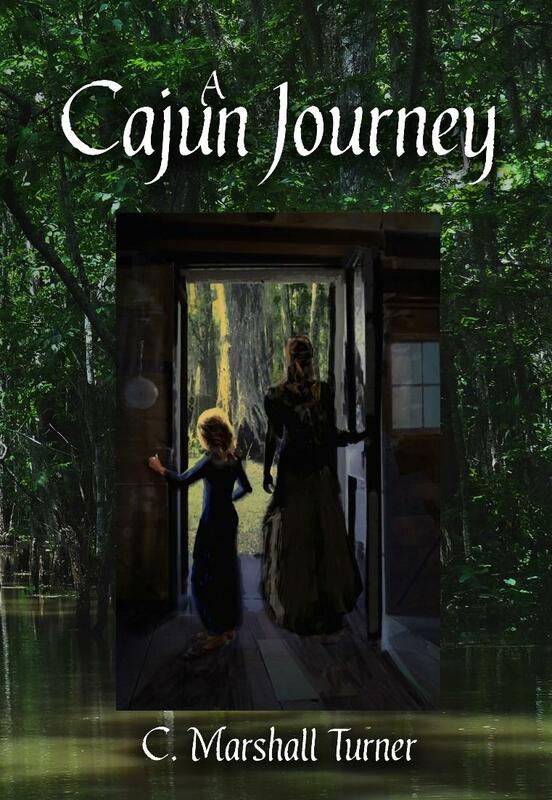 Copies of A Cajun Journey will be available for purchase. This is a FREE workshop and is appropriate for adults.